Manpower Minister Lim Swee Say today (5 March) announced that the Employment Act will be reviewed to remove the S$4,500 salary cap, benefiting 430,000 more PMEs – more than half the 720,000 PMEs today, The Straits Times reported. 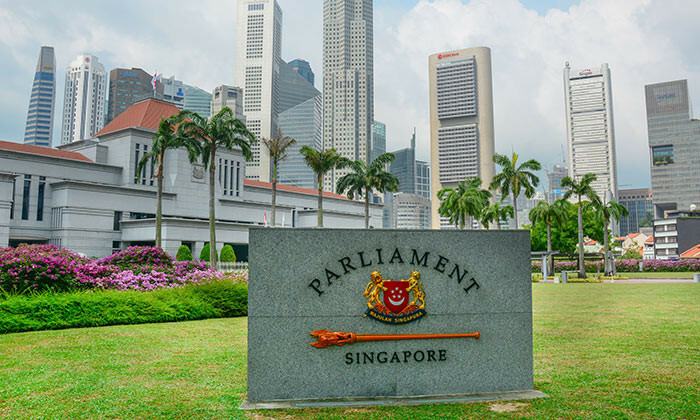 During the debate on his ministry’s budget, during which Labour MP Patrick Tay (West Coast GRC) and Dr Intan Mokhtar (Ang Mo Kio GRC) had asked about a review of the Employment Act, minister Lim added that the changes to the Act will be implemented by 1 April 2019. He also stated that this move would extend legal protection to all workers, except for public servants, domestic workers, and seafarers who are covered separately, such as by other legal provisions, due to their nature of work. Currently, these rights are currently only for PMEs who earn up to $4,500 a month and non-PMEs. The Straits Times understands that changes to the Act are likely to be tabled in Parliament in September 2018. This follows a public consultation on the proposed changes, which wrapped up last month. Additionally, the manpower minister said that the Ministry of Manpower (MOM) will also improve how employment disputes are settled and extend additional protection to rank-and-file workers. Currently, salary-related disputes are heard by the Employment Claims Tribunals (ECT), while wrongful dismissal claims go before MOM. Since dismissal claims and salary issues often go together, after changes to the Act, workers can go to the ECT to address both issues. Study reveals how lack of sleep leaves us wanting to eat more throughout the day. ..
Former human resources leader Mary Barra became General Motors' CEO last month, proving a career shift from HR to CEO can happen. ..